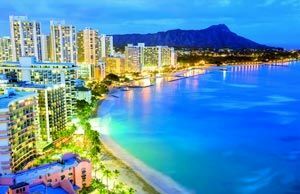 There are an endless variety of dramatic Oahu wedding venues, sites, and locations, including Waikiki Beach, to make your Hawaii wedding beautiful and romantic. 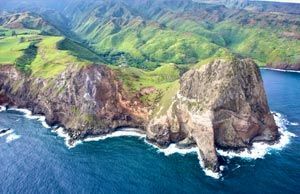 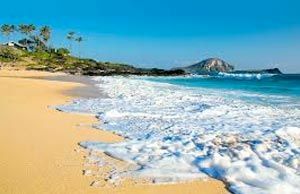 But if you want further afield to the outer islands of Maui, Kauai, Molokai or the Big Island, Wedding Travel can accommodate that too! 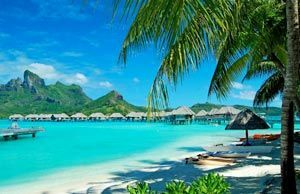 With a plethora of wedding suppliers and resorts that offer wedding packages we can help you find what you are looking for. 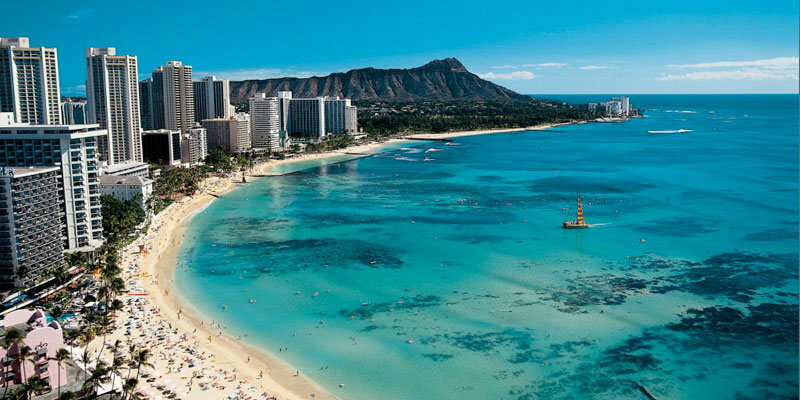 Perhaps marry on Oahu and honeymoon in the outer-islands a perfect combination.